Working with Orison to Create a Beautiful Energy Storage Solution Orison is a great example of WHY and HOW great products happen and the way design driven innovation works. Orison Founder and CEO Eric Clifton is completely focused on the human element aspect for his revolutionary battery energy storage and power back-up solution for the home. His goal is to develop a user-centric product experience that enhances the quality of life and contributes to green living and sustainability in a beautiful way. Eric chose DDSTUDIO as the design firm to manifest his vision. He teamed up with DDSTUDIO to apply design thinking principles to his product concept for a battery solution that is highly efficient while also aesthetically pleasing in the home. 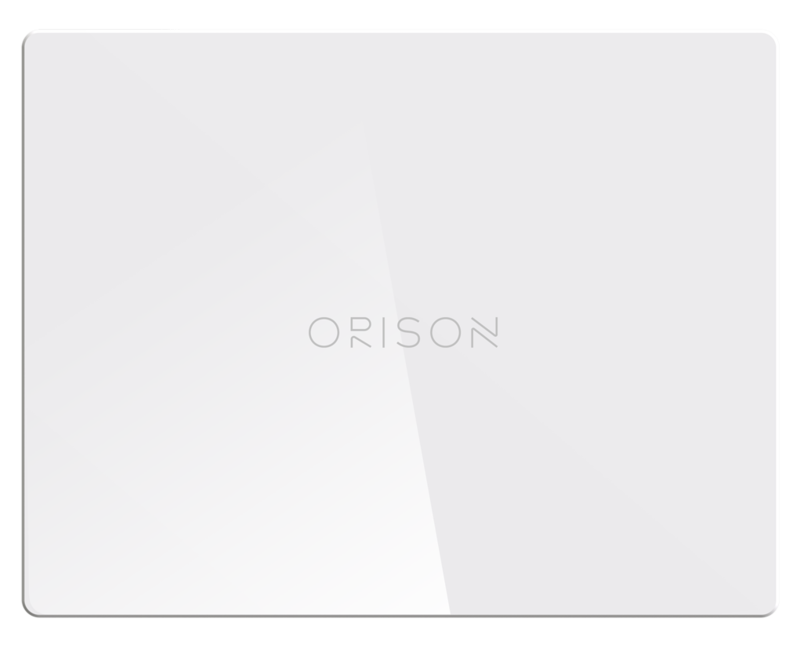 The Orison solution is the first home battery system that simply plugs in and stores energy that can be used later at a lower price point. No electricians or permits are needed for installation. 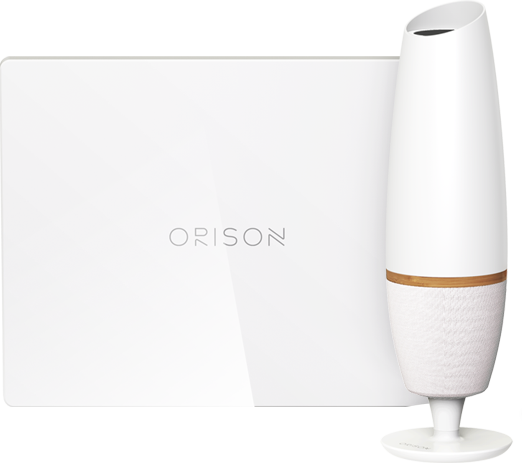 Orison wanted consumers to be able to take advantage of managing their energy consumption without having to disconnect utility power. The Orison storage solution brings together battery storage, power electronics and big data networked together in the energy cloud. The extra stored energy is also available to local Utilities as part of ‘Smart Grid’ to encourage responsible use of resources for shared benefit. When aggregated, this stabilizes electricity across the entire grid. It’s a little product with a big mission. DDSTUDIO’s design thinking process provided the framework to imagine the product from the user’s perspective, in context with their daily lives. The Orison’s core management team worked with DDSTUDIO’s multidisciplinary design team to cultivate an understanding of the user experience. We searched for opportunities for consumer delight in their homes and designed two distinctive product categories: a wall or floor mounted panel and a multipurpose tower. Clifton introduced this new technology through a Kickstarter campaign and achieved the necessary funding in one day. Competing battery storage products are expensive, large and unappealing, and require professional installation. Many experts have questioned the economics of battery storage, suggesting their implementation may be futile unless paired with solar panels for a boost in energy savings. Orison and DDSTUDIO came together to prove that home batteries are a viable energy storage solution separate from private energy generation. These products allow the consumer to control their energy storage and usage from the grid, a solar array, or another source. The first immersion workshop provided the initial Panel and Tower designs that would be the driving force for the product. The panel was developed further into a 2.5-inch-thick illuminated-modular unit that is 22 by 28 inches that hangs on the wall or stands on the floor. This can be customized with images and surface finishes to fit various interiors. The 34-inch-tall power-tower houses LED lighting, a Bluetooth speaker and a set of USB charging ports. The battery storage unit is small and light at about 40 pounds, and is plugged into a standard electrical socket. During a power cut, the system is isolated from the grid and automatically powers the home. With the powerhouse collaboration of Orison and DDSTUDIO, an extremely promising device has been created to pioneer energy efficiency and minimize our reliance on the grid. The team is on a mission to inspire a lifestyle shift towards clean energy. The products are paired with an app that gives feedback on environmental and cost benefits. It is a simple path for healing a growing problem. How We Used Experience Design to Rethink Battery Energy Storage The elegant results of the Orison Immersion workshop are demonstrated with the first Panel and Tower product designs. These plug-and-play system parts are the first of a list of potential smart home household products with multiple functions beyond simply battery energy storage. 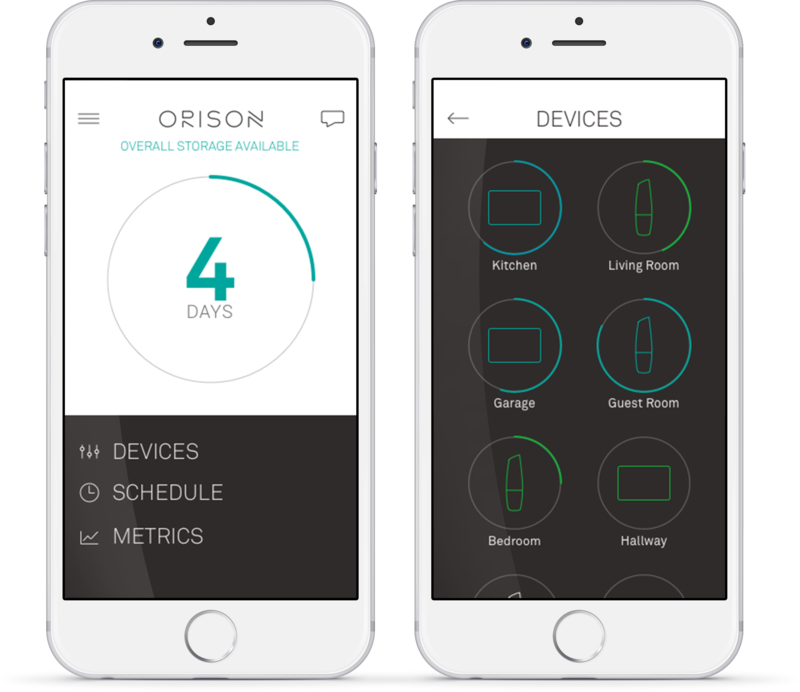 These products encased Orison’s revolutionary technology into forward-thinking, thoughtful networked solution for the self-storage of energy in the home.